Award winning music producer/engineer in NYC. 14 Gold/Platinum records, 8 #1 Billboard Hits, Grammy nomination. 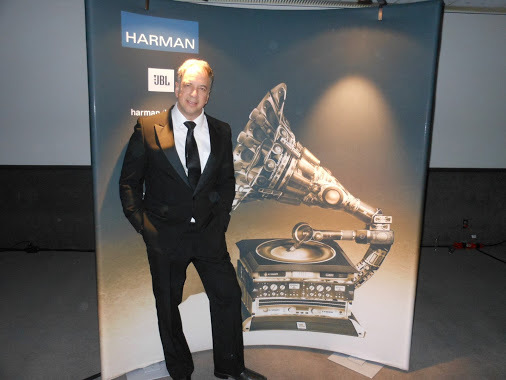 President of SkyeLab Music Group, NYC. Arty Skye has worked with major stars such as 50 Cent, Will Smith, Madonna, Alicia Keys, Santana, 98 Degrees, Queen Latifah, Missy Elliot, Public Enemy, Wu-Tang Clan and many more. Skye is also the recipient of the prestigious Visionary Award presented by 3M for his outstanding work on SWV’s Three #1 HITS on the Billboard R&B Charts. As a songwriter, Arty has had two #2 hits on the Billboard Dance Charts, as well as writing songs for TV, movies and commercials. Arty Skye has been producing music and engineering in New York City for over 25 years and has worked on over 1,000 records. Soon after his band recorded with RCA in the early 80’s, Skye pursued a career as a recording engineer and music producer. His level of technical excellence and his creative musical talent quickly placed him amongst New York’s top engineer/music producers, earning him 14 Platinum and Gold records and 2 Grammy nominations! 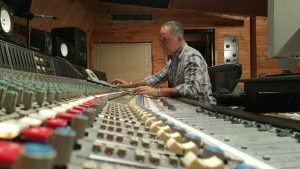 Arty opened Skyelab Sound Studios in 1994, and has hosted such stars as James Taylor, Tito Puente, Mya, Pink, Hayle Duff, 98 Degrees, Lil ‘Mo and many more. Skyelab Studios is featured on the cover of “How to Build a Small Budget Recording Studio” from Mcgraw Hill Publishing. The studio was also featured on an episode of “What Not To Wear” on TLC. Arty Skye also recently appeared on “The Morning Show” with Mike and Juliet on NBC TV (as a music producer) and on Fox TV where they interviewed him about his opinion as a music producer on the Marvin Gaye/Robin Thicke copyright dispute. Watch the classic retro interview with record producer Arty Skye on RecordProduction.com.